Looking to sell your home in Waltham, MA and get away from the cold of Massachusetts? 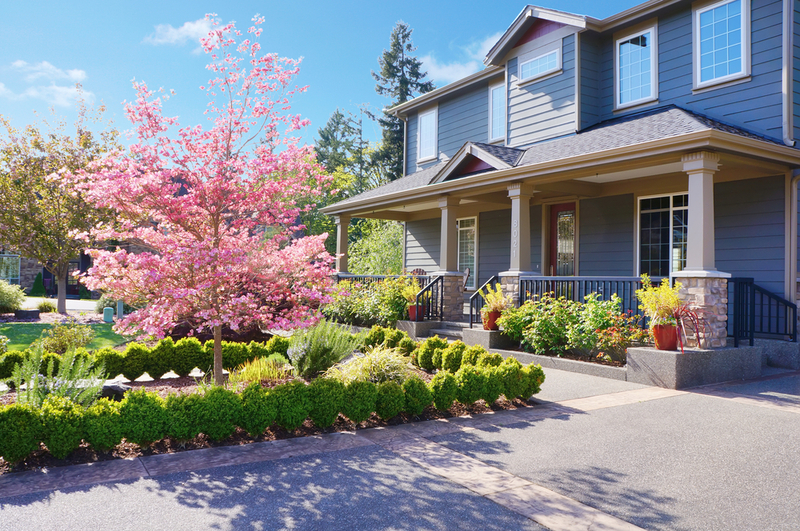 While the most popular times for the real estate market typically are spring and summer, winter can be a great time to sell your home. With the help of a trusted Waltham Realtor, like Hans Brings, you can sell your Waltham home in no time his winter. 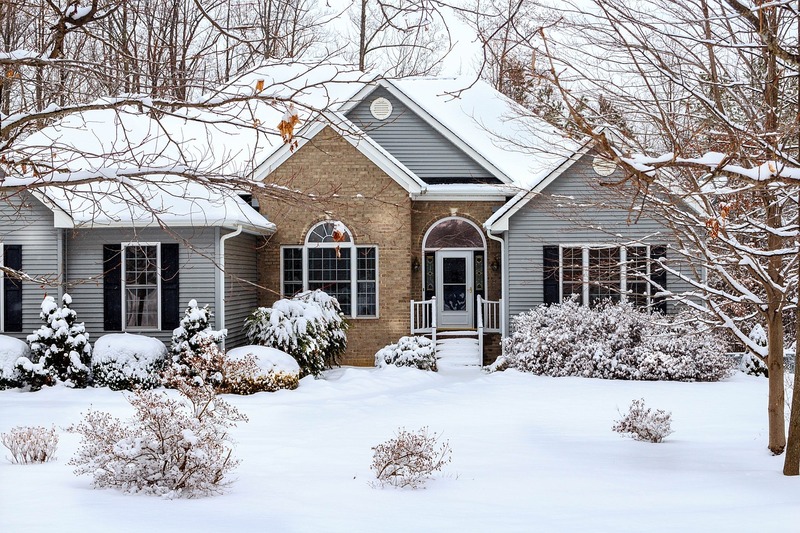 Here are six great reasons why winter might be the best time to sell your home. 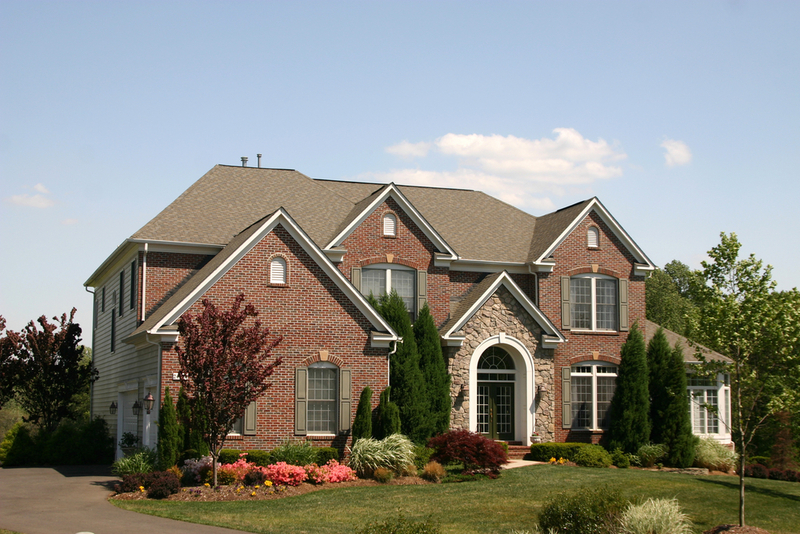 Winter months equal lower inventory and fewer people selling homes. Low inventory means that you’ll have less competition and you’ll probably be able to sell your home for a higher price. A good real estate agent will be able to find the people who are buying homes this time of year and get you top dollar for your home. Winter can be brutal. The cold, the snow, the long nights. A Waltham realtor knows that the best time to show home is in the winter. This allows plenty of opportunities to show off how well the home does in the cold winter months. August and September are the most common months for new babies to be born. These new parents will quickly learn that their little apartment is no longer large enough to support their growing family. These parents will be buying homes quickly over the winter months. Summer tends to bring out a lot of window shoppers. People will take a tour of a lot of homes with the thought that they may someday buy a home in Waltham, MA. However, the people that are looking at homes in the dead of winter are serious buyers that are ready to make a purchase. If they weren’t ready, they wouldn’t be braving the elements and the harsh winter to look at homes. They’d simply wait until summer and join all the other window shoppers. Yearend bonuses and payouts typically come right at the end of the year. Which means people will have money to burn and ready to put a down payment on the house of their dreams. The Waltham real estate market will be ripe for people who are willing to brave the elements and sell their home in the winter. January and February are the two months which see the largest amount of corporate relocation. These people are switching careers and will need to find homes quickly, so they don’t have time to wait until the weather breaks. List your home in the winter to capture these people who are ready to buy homes and sell your home quickly and for more money. If you are interested in selling your Waltham home this winter and need some assistance, please contact Waltham Realtor Hans Brings for more information! 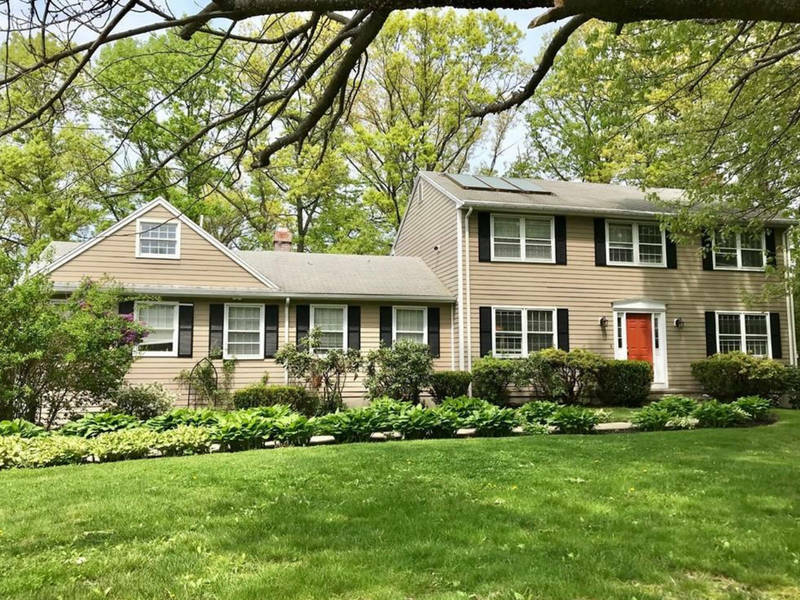 It is well-known that Waltham real estate sales tend to heat up every summer and spring, and as the fall arrives, the market starts to cool down. There are even a few amounts of people looking to buy a house around November as the holidays are right around the corner. 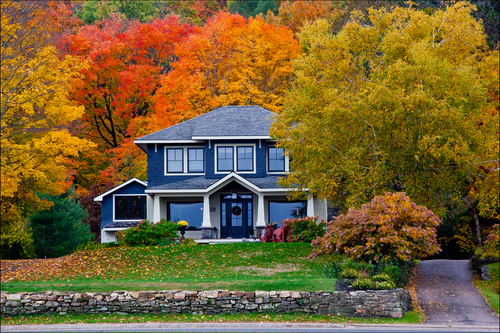 While the market is slow at this time, it is not a bad idea to consider buying a home in the fall. Here are seven great things about waiting until the fall season to purchase a home in and around Waltham, MA. Keep in mind that bidding wars need swift action—however, sometimes with fewer buyers looking for a home in the fall, you are less likely to find yourself aggressively competing for a Waltham house. You can take complete advantage of this slower pace time in the Waltham real estate market, by using this downtime to do thorough comparison shopping as well as mull your decisions. A good Waltham Realtor or real estate agent can help you make the right decision with the limited homes that are left on the market. If a home has been on the market for several months with no offers, sellers will tend to lower their prices in the fall as they just want to get their home sold before the winter. Bankers and mortgage brokers have holiday bills and business lulls too—and they might be inclined to cut you a better deal when looking for a loan. If you are considering buying a home in or around Waltham, MA in the fall you should consider checking in with your local bank to see if you can negotiate lower down payments, interest rates, and more. As a homeowner, you can deduct specific expenses on your tax returns, which includes property taxes as well as mortgage loan interest. Note that even if you end up closing on your home in November or early December, you could still write off various expenses when you file the tax return in the spring. 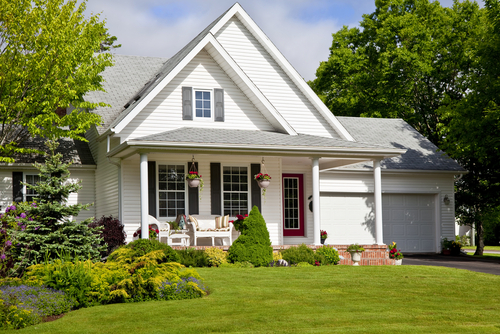 As mentioned earlier, sellers usually put their home on the market during spring and summer and list their home for a price that is often higher than the amount buyers can afford. However, after several months of no action, the sellers get antsy and just want to make the sale of their home and may be willing to negotiate prices. For most Waltham real-estate agents, the period from September to February is the slowest time of year. Therefore, they will be hungrier for your business. With this being the slow period for real estate agents, you will have more of their attention and effort in terms of identifying the best homes as well as helping you get the best price that you can afford as their schedules are more open. Note that landscaping, with all the leafy trees and lovely flowers, is like makeup for a home. As a result, it may camouflage many flaws in a house. However, once the leaves drop and the blooms fade, you will see the real story: worn areas in the roof, peeling exterior paint jobs, and foundation cracks will be plain as day. This is where you can take advantage of potentially cutting down home prices even more if there are repairs to be made. In addition, this is a great time to get a feel for what your new home could look like in a fall/winter setting and could help make your decision of purchasing the home that much easier. Some sellers become nervous as fall approaches that the ability to sell their homes will decrease; however, that is not the case. 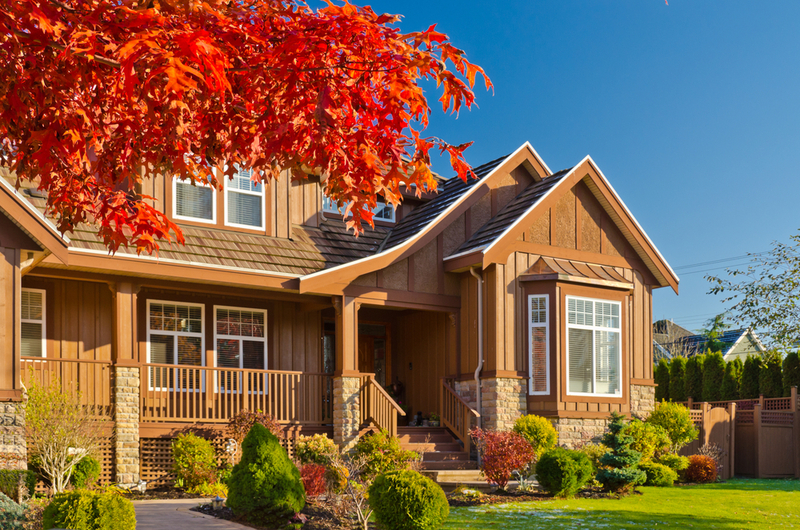 Throughout the Spring and Summer, the market becomes saturated with buyers and sellers, but the fall presents a smaller, more dedicated market that knows what they are looking for. While a largely saturated market could lead to more prospective buyers, the truth about the fall home market is with fewer competition buyers are more interested in what they are seeing. With fewer sellers in the market, buyers are more serious about what they are looking for when viewing different homes. In order to appeal to these buyers, it is important to maintain the fall scenery surrounding your home, including cleaning up leaves and making sure there is enough light within the home as the sun begins to set earlier. The Fall Season is when kids go back to school, college, and often times is when employers look to relocate employees based on price reductions in many markets. Families have returned from summer vacations, and if they were looking for a home now is the best time to do so with less stress regarding planning and the start of school. Parents with students in college on the other hand finally have an “empty nest” which means they may be looking to downsize, relocate, or just make new memories in a beautiful Waltham home. Finally, with employers relocating employees in the fall, these new members of the community will be looking for a home with that New England flare that is appealing to those not from here originally. 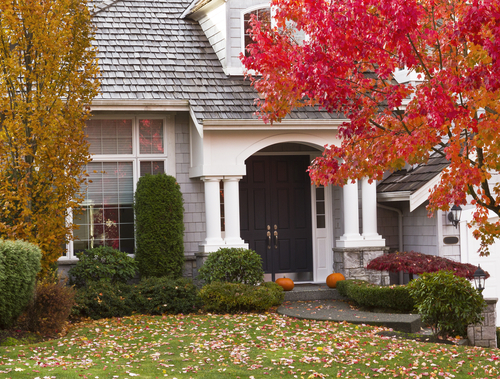 Your Waltham Realtor can help you best position your home to appeal to sellers to during the fall season. The start of fall means football is back, school is in session, and the preparation for winter is not too far out of sight. With these activities in mind, it is important for sellers to be flexible whether that is with showing your home, accepting offers, or potential for longer closing deals. With cooler weather upon us, it is easier for prospective buyers to enjoy the home search process, so it is important for sellers not to become discouraged in their selling process. Buyers will see this flexibility as an opportunity to connect with sellers on a more personal level, and not feel rushed or pressured to commit to a deal they do not feel prepared for. 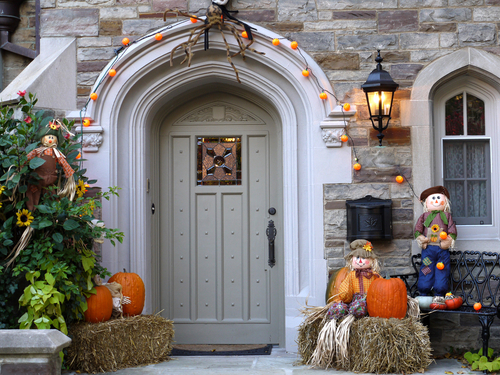 Luckily for sellers, none of the holiday craziness has quite begun in early Fall! This means buyers will potentially be looking to close before these major holidays so they can begin making their memories and not stress about the moving process during the holiday season (which tends to be expensive and not ideal for traveling). This will allow sellers to be home free for the holiday season. If you’re on the fence about waiting until Spring to put your home on the market, call your local Waltham Realtor today to take advantage of the great Fall market.